What is it? What effects? Inhalants refers to the vapors from toxic substances. 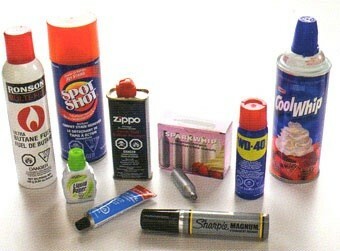 It is most often used is shoe polish, glue, toluene, gasoline,lighter fluid,nitrous oxide, or whippets. The effects of inhalants are muscle weakness, lack of coordination, depression, memory lost, and hearing lost. Some "street" names are airblast, hippie crack, highball, satan secret, huff, poppers, moongas, and pearls. 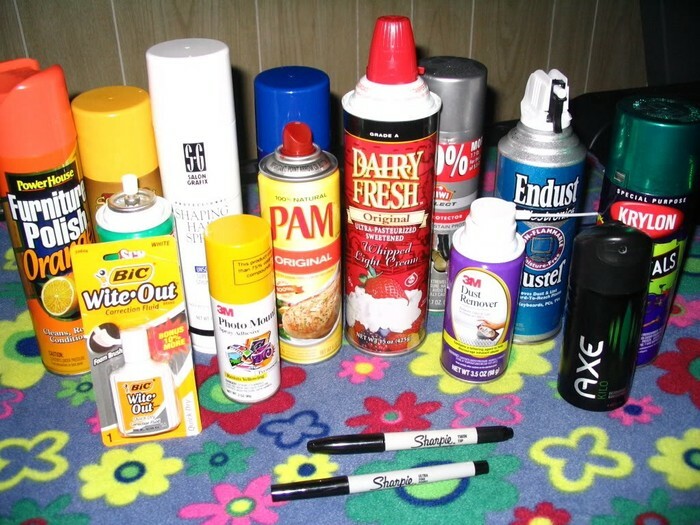 There are many different types of inhalants. 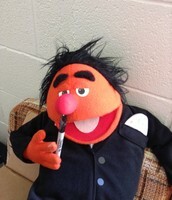 Abusers of inhalants breathe them in through their nose or mouth in a variety of ways known as "Huffing". Over 2.1 million kids ages 12-17, have used inhalants to get high. More than 1,400 different products re commonly abused. Abusing inhalants can kill, and kill some people the first time they are used, can suddenly die without warning. 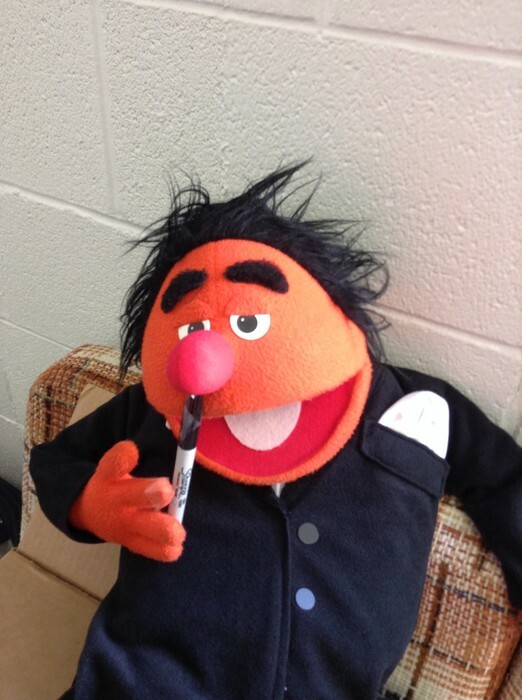 Those who abuse inhalants are represented by bith sexes and all society econmic groups.